Can't attend? 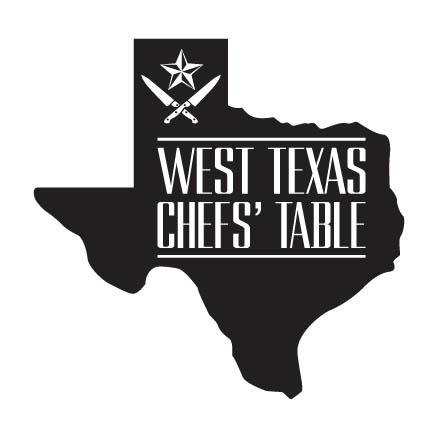 Follow West Texas Chefs' Table to know of future events! VIP HAPPY HOUR to benefit STORYBRIDGE AMARILLO! Let's start 2019 with the 2nd Annual Winter Chefs' Social! Last year we had our innagural event where everyone enjoyed food from 15 of the areas BEST CHEFS, beverages from REED Beverage, and the company of this great community. And...the funds from sales went to help Cal Farley's Boys Ranch in the development of their BRAND NEW CULINARY PROGRAM, as well as the VIP Partnership with The Bridge that allowed us to donate nearly 100 toys to the area's youth! This year's event is shaping up to be BIGGER AND BETTER than last year! 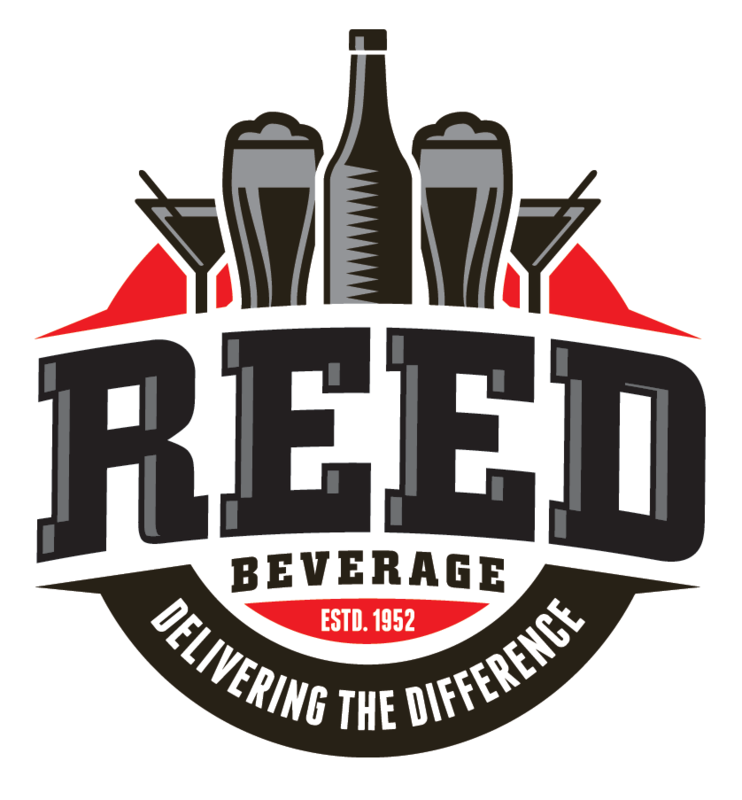 We've once again partnered with the wonderful folks at REEDS Beverage to have a gorgeous space to host the event, so you know the beverages will be flowing. 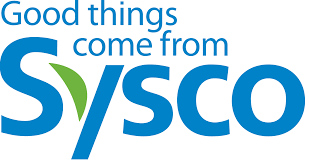 SYSCO West Texas has graciously offered to sponsor as well, providing the chefs with products to tantilize your taste buds! AND as always, we will be announcing another deserving recipient of a West Texas Chefs' Table DONATION...THANKS TO YOU AND YOUR TICKET PURCHASE! !